This policy addresses the requirements of WAC 357-19 regarding probationary and trial service periods for non-represented classified employees. Probationary and trial service periods provide an initial learning and orientation period for employees appointed to new positions. 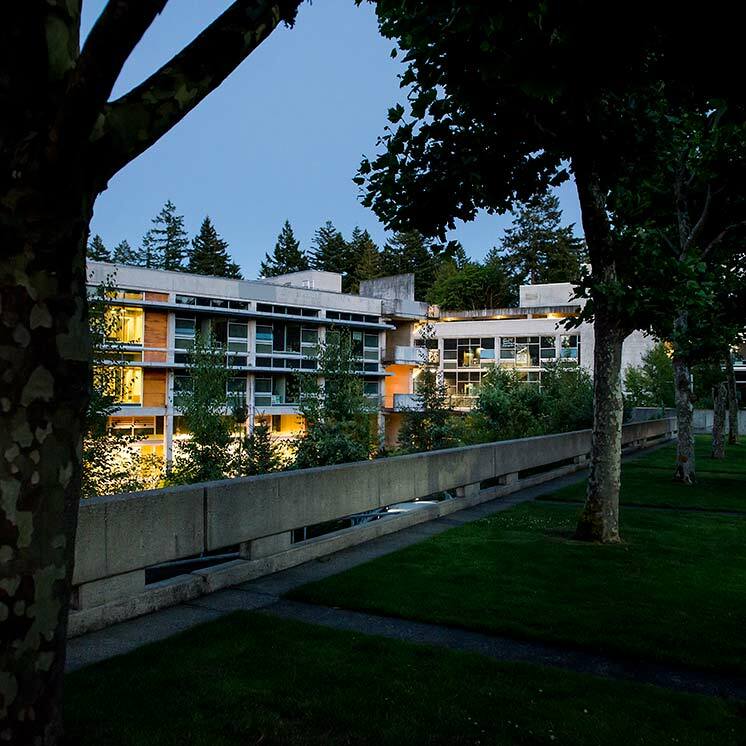 Probationary and trial service periods provide The Evergreen State College an opportunity to determine if the employee will be granted permanent status in a position by observing and evaluating an employee’s performance, skills, abilities, subject knowledge, and potential. Communicate the concepts and expectations of the probationary or trial service period and resulting consequences if the probationary or trial service period is unsuccessful. Provide each employee guidance, information, training, and assignments to provide an opportunity for successful performance. Meet with the new employee to communicate job responsibilities, practices, standards and procedures, and to evaluate the employee’s progress and overall job performance during the probationary or trial service period. Determine if the employee will be granted permanent status in a position. Consult with Human Resource Services regarding this policy and college procedures. Probationary Period: The initial period of employment following certification and appointment to, or reemployment in, the classified service. Trial Service Period : The initial period of employment following promotional appointment to a position in a new class or the initial period of employment following a transfer, voluntary demotion, or elevation or trial service reversion. For the purpose of this policy, a trial service period shall also include the transition review period following acceptance of an appointment in lieu of layoff or an appointment from a layoff list. Standard probationary and trial service periods for a classification are established by the director of the Department of Personnel for periods of six (6) to twelve (12) months. An employee’s probationary or trial service period is affected by the use of leave in accordance with WAC 357-31. Human Resource Services may extend the probationary or trial service period for a class for up to twelve (12) months if, due to the nature of the job responsibilities, work cycle, and/or business and operational needs of the college, the standard probationary and/or trial service period set by the director of the Department of Personnel does not provide an adequate time frame to evaluate the employee’s performance. Probationary Period Extension : Each employee appointed to a position by initial appointment shall serve a probationary period of a minimum of six (6) months. This period may be extended for up to a total of twelve (12) months, with the approval of Human Resource Services, for an employee whose performance indicates deficiencies that additional training and/or experience may correct, or when unexpected circumstances occur which warrant extension of the probationary period. With prior approval of Human Resource Services, a probationary period extension may be reduced when an employee satisfactorily corrects performance deficiencies. Extending the probationary period does not preclude the college from terminating an employee at any time during the extension period. Trial Service Period Extension: A permanent status employee who accepts another position within the college shall serve a trial service period of a minimum of six (6) months. This period may be extended for up to a total of twelve (12) months, with the approval of Human Resource Services, for an employee whose performance indicates deficiencies that additional training and/or experience may correct, or when unexpected circumstances occur which warrant extension of the probationary period. With prior approval of Human Resource Services, a trial service period extension may be reduced when an employee satisfactorily corrects performance deficiencies. Extending the trial service period does not preclude the college from terminating an employee at any time during the extension period. Continuation of Probationary or Trial Service Period: Should an employee serving a probationary or trial service period accept an appointment to another position in a related position or classification, as determined by Human Resource Services, time served in the probationary or trial service period may be continued into the new position. An employee will be notified in the appointment letter of the duration of the probationary and trial service period. Written notice will be given to an employee in advance of any extension or continuation of the probationary or trial service period. If an employee fails to meet standards during a probationary period, the College may separate employee, with written notice, as provided in WAC 357-19 and WAC 357-46. If an employee fails to meet standards during a trial service period, the College may revert the employee, with written notice, as provided in WAC 357-19. In accordance with WAC 357-46, an employee separated during the probationary period does not have the right to appeal the separation. Employees who are reverted do not have the right to appeal the reversion in accordance with WAC 357-19. Exceptions to this policy may be granted in accordance with the WAC and college policies and procedures when they are determined to be in the best interest of the college.